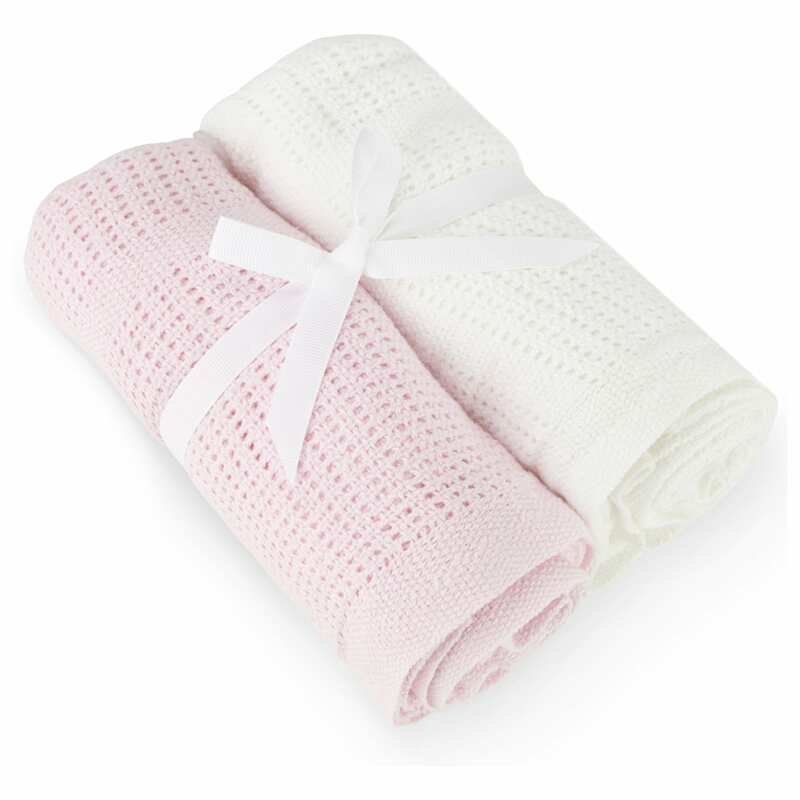 Cellular Blankets are recommended by midwives all over the country because they are made from 100% cotton and feature an open cell structure that traps air, making them ideal for regulating your baby’s temperature. They are ideal for layering and they are available in pram size and cot size.
? Made from 100% cotton.